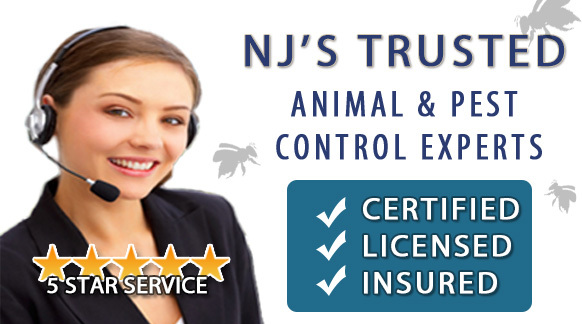 Would you like to know how to determine what is a reasonable pest control price in NJ? There are quite a few factor that goes into effect when providing a pest control price quote in NJ. First factor is the type of pest it is. Animals are different than insects and each type of pest requires different solution and equipment. The second factor in the pest control estimate formula is the environment and its accessibility. The pest professional looks the property and determines how easy it will be to get to the area where the pest problem is. A third factor is how long this pest problem has been going on and how much damage the pest has already done. The last factor is the number of visits required. Some pest treatments can be done in one treatment but others require multiple treatments, this is another factor when it comes to Pest Control cost in NJ. NJ Pest takes all these factors into account when setting the right pest control estimate price in NJ. All are work is guaranteed and our pest control prices are all inclusive so there are no hidden fees to you. When it comes to Pest Control cost in NJ trust ALCO Pest – Delivering Quality Pest Control ServiceSince 1995.